Have fun! This set includes the following images on 300dpi. 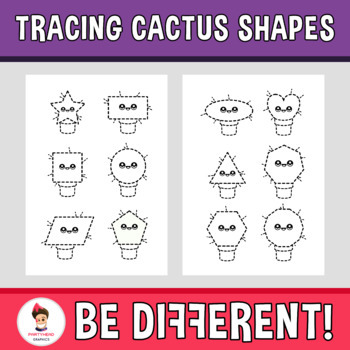 - 18 tracing cactus shapes (Rectangle, Square, Rhombus, Triangle, Heart, Star, Semicircle, Circle, Oval, Parallelogram, Pentagon, Hexagon, Heptagon, Octagon, Nonagon, Decagon and Trapezoid). 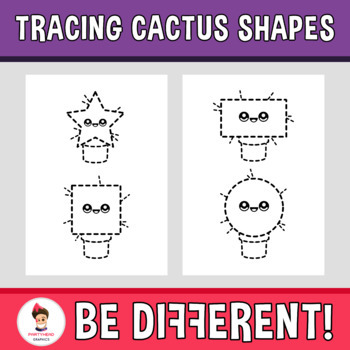 - Print and go! (Pdf). 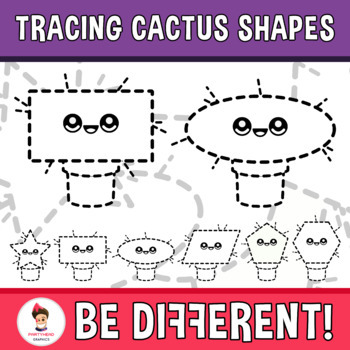 This set is included in my Entire Tracing Section (Lifetime License). 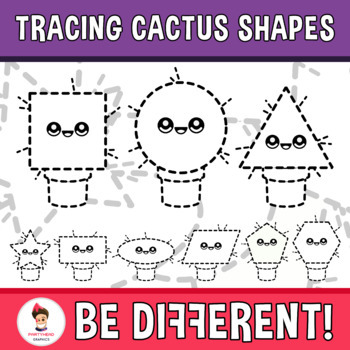 Get all my future Tracing clipart sets for free when you buy it. © Copyright 2018 Art with Adolfo Núñez ® ALL RIGHTS RESERVED. Permission is granted to copy pages specifically designed for student or teacher use by original purchaser or licensee. The reproduction of any part of this product is strictly prohibited. Copying any part of this product and/or placing it on the Internet in any form (even a personal/classroom website) is strictly forbidden. Doing so is a violation of the Digital Millennium Copyright Act (DMCA).